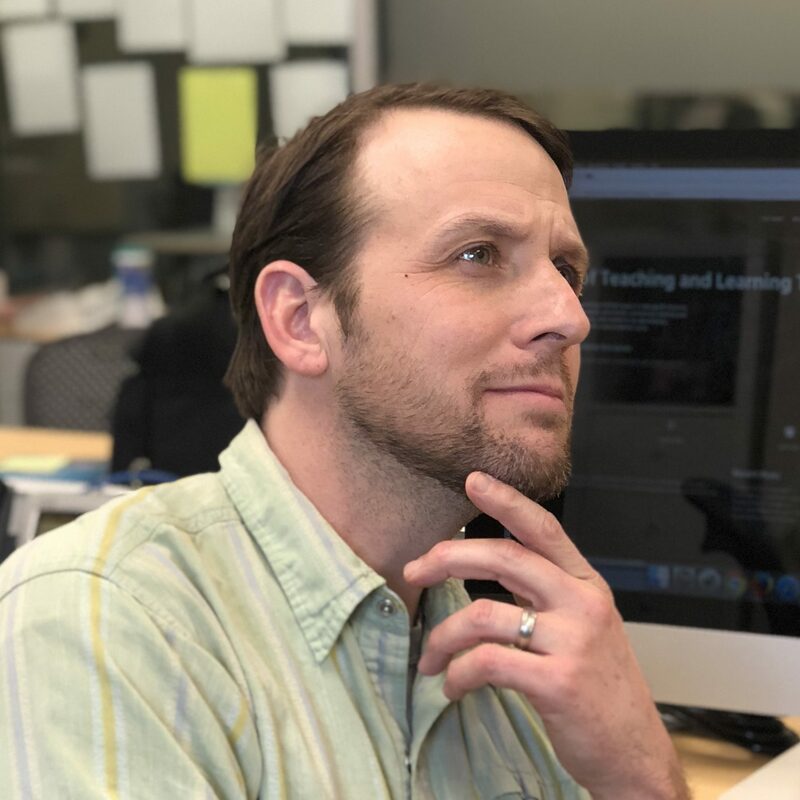 Parrish Waters is a faculty member in the department of biology at UMW who fills much of his time teaching Human Anatomy and Human Physiology. When he is not in the classroom, he can be found in the ‘Animal Room’ playing with… or studying rodent behavioral models of social stress. His research aims to advance his interests in both pedagogy and behavioral neurobiology. On the pedagogical side, he is working with the Center for Teaching Excellence and Innovation to develop virtual games that engage students in his Human Anatomy course; while on the scientific front, he is working with the computer science department to develop algorithms that can translate simple social behavioral patterns into complex maps of social hierarchy.